When it comes to glass, we know our business. 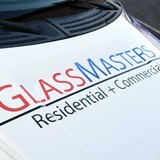 Whether it's commercial, residential, marine or automotive glass, we can handle it. Are you replacing a window or is it a custom fit? We can cut it. Whether we're working with current construction or turn-of-the-century homes, we can provide it. We believe our customers are entitled to the very best product and the very best service. At Capitol Glass it is our pleasure to provide both. 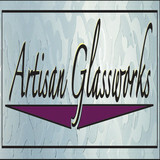 What can a local Roseville glass company help me with? If it’s a major home glass repair or replacement, the Roseville glass company should work directly with your insurance company to help bring down costs for you, if applicable. 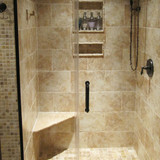 Find Roseville glass companies on Houzz. 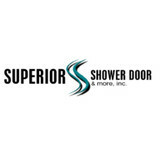 Narrow your search in the Professionals section of the website to local glass, mirror and shower door services in Roseville, CA and read reviews and ratings to find one that fits your needs.